Contrast is the source of all. Death Valley in California is a stark and beautiful place. 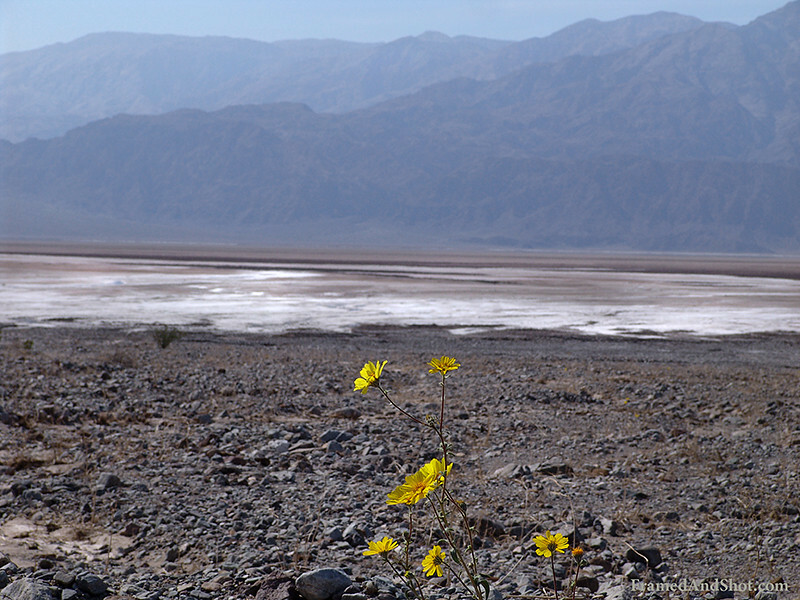 We enjoyed the contrast between the colors of the flower and the lifeless background of a salt basin.